I have recently been lost in in-action... Well not exactly. There have been a few life changing decisions needed to be made and this brought everything to a resounding halt. Some life changing decisions are thrown upon us last minute and have to be made quickly while others can be progressive, such as moving out of your parents, buying your first car, buying your first house etc... Some decisions effect mainly you whilst others can affect many, but none the less these types of decisions all carry weight. And by weight I mean a heavy thought process that we all go through. Some of us talk it through with partners, friends and family, others take more of the loners approach. Sometimes these changes may not be able to be discussed with others. 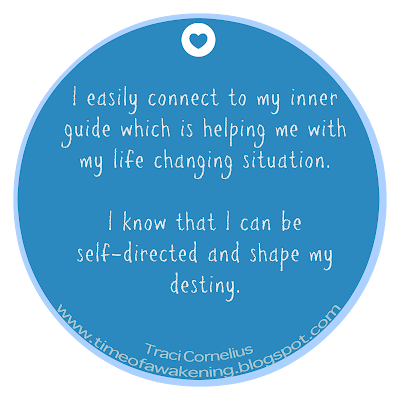 There is one thing I know for sure which is also how I had to approach one of my decisions; that getting to know yourself and being connected to your inner guide can be invaluable. It may require time away from the norm, the hustle and bustle of daily life in order for you to be able to connect, hear and feel but it will be completely worth it. Why? Well, simply put when you get advise from others you may agree and feel better about talking it over but you still have to rely on your inner guidance to truly know in every cell of your being that you made the right decision for you. The last part of that sentence is equally as important.... THE RIGHT DECISION FOR YOU. You are responsible for your life, your relationship, your home, bringing up your children, etc... etc... and so decisions have to be based on what is best for you and those it impacts. Sometimes, not always, but sometimes advise from others, as well meaning as it is, projects their beliefs, their values, their morals which may not always match up to your own. 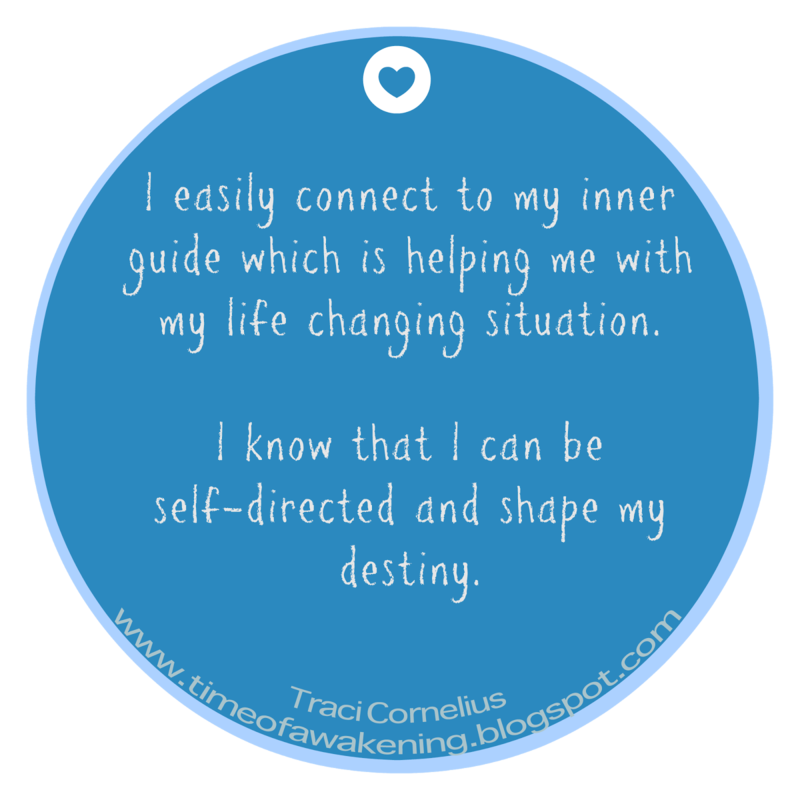 Knowing yourself, connecting to your inner guide means you can move forward with conviction. 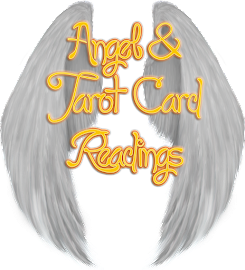 If you are struggling for an answer, ask your Angels/Guides/God/Divine whatever term you use for help in finding clarity. And if like me you have to go "missing in in-action" which basically means stepping out of the norm in order to achieve that then do it. Our house is always busy and rarely quiet.... After all I have four children three of which are toddlers (well two toddlers and one still classed as a baby)... Getting time to reflect is not always an easy task, so for me I have to pick moments... like when they are all asleep and the house chores have been completed (or nearly completed... in our house it is perpetual!). This means coming to a final decision can take days, even weeks. It may have to be the same for you, taking a long quiet walk may give you the opportunity to reflect, connect and hear, feel what your inner guidance is telling you. But so what? I am here, I am alive, nothing catastrophic happened and who is to say that the seemingly wrong decision was not indeed the right decision to teach me the lesson that needed to be learnt to put me on the right path? Bit too deep? Well, maybe but none-the-less true. If you are currently in the midst of making some life changing decisions I wish you peace and clarity and urge you to take time to connect to your inner guide. Very insightful blog. I sometimes use the Serenity Prayer to get me through these times. Can you do for yourself what you do for others?